In October’s Mazda news, we’ve curated articles that includes the celebration of Miata’s one millionth unit, 2017 Mazda 3 & 6 reviews, the coming of MX-5 RF and much more…Enjoy! The one millionth Mazda Miata is going on a world tour, and we spoke with a few fans and owners during a stop in Toronto. You have to read this! Read our full test of the updated 2017 version of one of our favorites, the Mazda 3 2.5 manual hatchback. Get our impressions and see photos at Car and Driver. 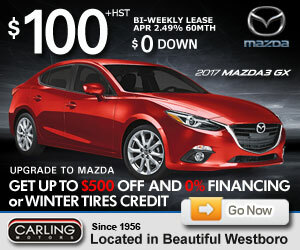 It’s only a year since Mazda had a minor refresh of its 6, yet here we are already with yet another update. 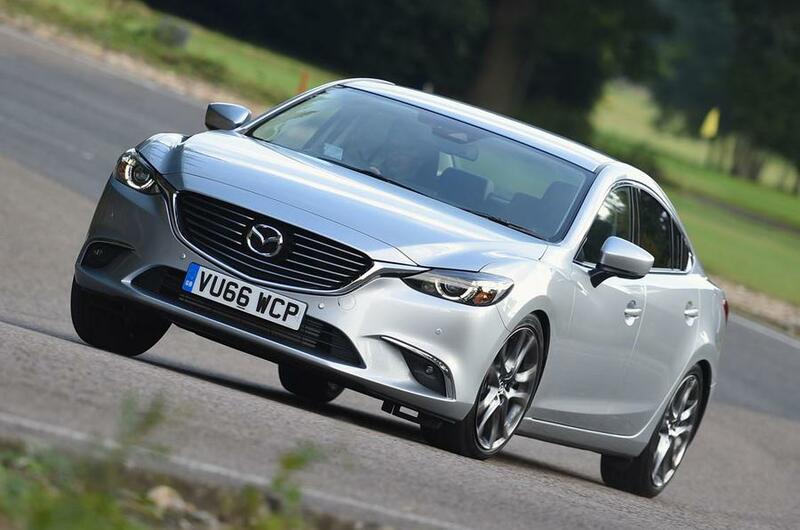 Saloons face some fierce competition within their own sector, with cars like the Ford Mondeo and Skoda Superb leading the field, but they also face competition from the ever-expanding SUV sector, so perhaps keeping things as up to date as possible makes sense for Mazda. 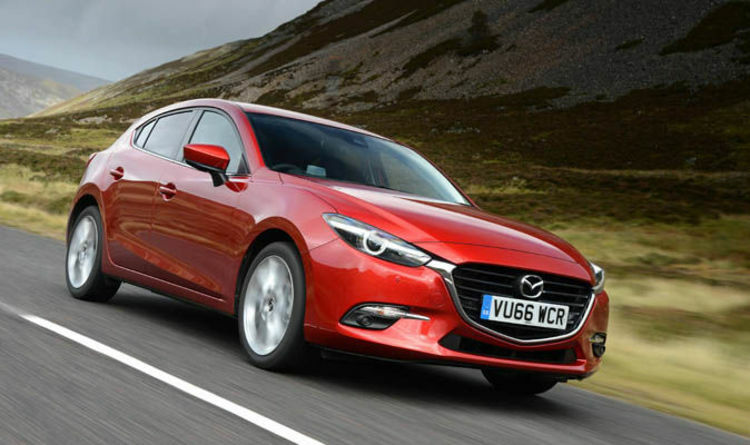 DESPITE more than five million sales worldwide since 2003 it’s a surprise that the Mazda 3 isn’t better known.